The fifth major update for the Elite Dangerous: Horizons season is here, and with it comes a returning threat: The Targoids! 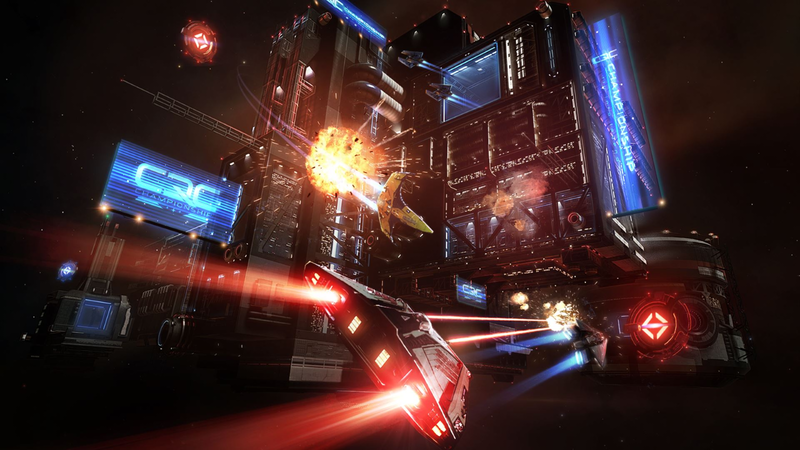 2.4: The Return thrusts players into combat against the ferocious foes, and Elite Dangerous will never be the same. This will be part of an ongoing arc started with 2.4: The Return, and will continue throughout the Horizons season with story events that will see commanders thrust into battle against the Thargoids for the first time in gaming’s modern age. 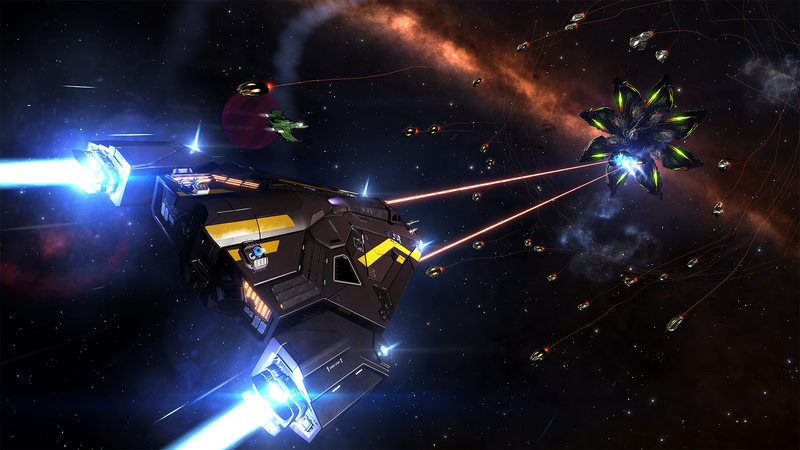 A new and horrific dynamic is coming to the Elite Dangerous galaxy. 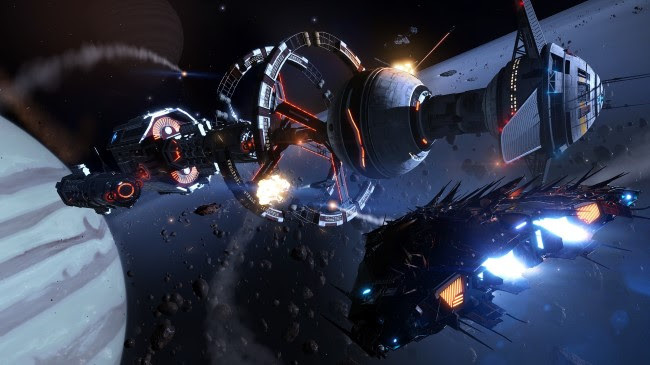 In coming months the Thargoids’ influence will be felt throughout Elite Dangerous, and players will be forced to develop new tactics and technologies of their own to counter the Thargoid menace or see humanity’s grip on our sectors of the galaxy recede. 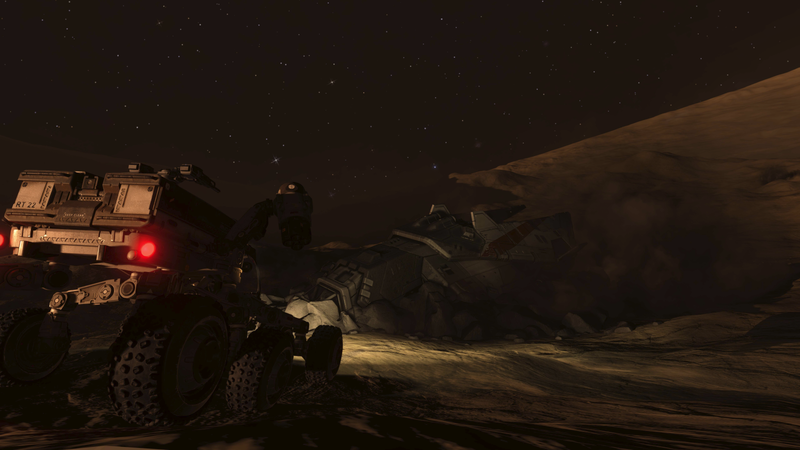 For those who do not remember, the Thargoids came in the 80s, in the open-world space adventure: Elite. The eight-sided craft is iconic, and it will be interesting to see how they are dealt with in a more modern setting. 2.4 is available on all platforms today and is included in the Elite Dangerous: Horizons season pass.